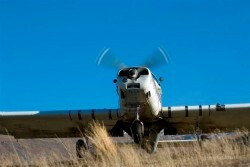 Phoenix Aviation is an aerial application and agricultural aviation company which has been providing first class services to rural Southland and Otago for over 40 years. Phoenix Aviation runs a modern fleet of Fletcher FU-24s, is based at the Gore Airfield near Gore with aircraft in Alexandra, Balclutha and Mossburn. 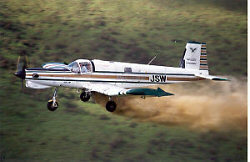 We provide a full range of agricultural aviation services, particularly aerial topdressing and crop spraying. We take pride in the consistently high standard of service our dedicated team achieves. Welcome to our new look site! Over time we are aiming to have more information to help inform you of our activities and show you show of our latest jobs and works being done both in the air and on the ground in our hangars.